Welcome to the Theodore Wright Jr. House! Theodore Wright Jr. was a physician and surgeon in the early days of Hollywood. 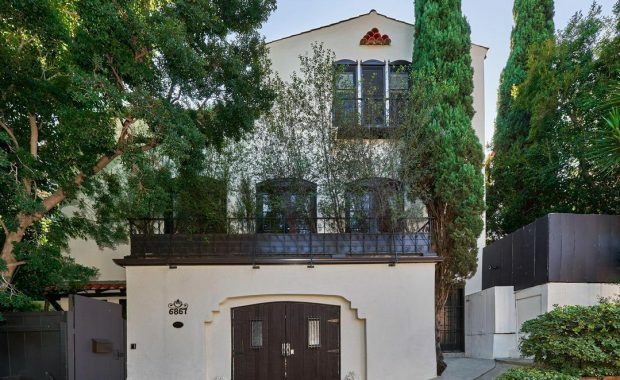 The spectacular Spanish Colonial, set in the historic Whitley Heights section of the Hollywood Hills has been home to numerous television and film stars throughout the years, including actresses Rose McGowan, Rachel Bilson, Busy Phillips, and Ginnifer Goodwin.